Birmingham City has a fight on its hands!! Re: Birmingham City has a fight on its hands!! Thanks again Chris. I managed to attend and help the latest petition by the local Farmers market and together we got approx 300 signatures. The stall holders came over too. Not one single person spoke for the closure. All where sympathetic to us.I urge any of you to sign. One day it might affect you and I will sign in support which ever way you choose. Thanks Jeanette ... early days ... on my usual " Calender " for carers ... 2008 ... I hope the campaign bypasses 2009 ... the year that virtually killed all carer hopes stone dead ... and we are all still suffering as a result. Last edited by Chris From The Gulag on Tue Oct 16, 2018 4:14 pm, edited 1 time in total. Hi Jeanette ... any progress ? All suits have priorities ... like winning the lottery , having one the same as yours ??? Or control still in the hands of the grass roots ? Momentum is key ... keep it going at all costs ! 1,186 have now signed the Petition posted earlier on this thread. No recent news ... how are things progressing ? 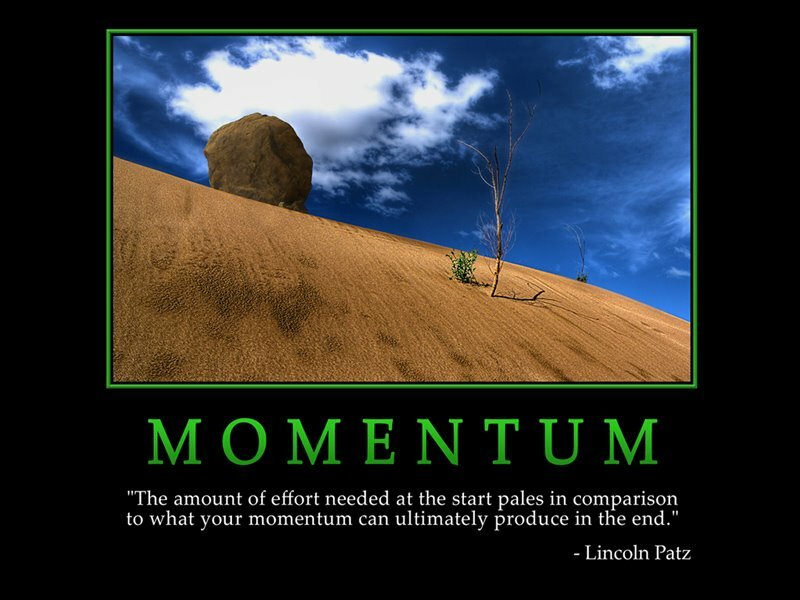 Momentum ... the key to all movements. Lose that and ... the road back to where one started from tends to be a lot longer. Petition now stands at 1,190 ... less than a hundred in 2 months. Nothing in the news updates since those posted earlier. One can only assume that the campaign has stalled ? Sorry it has been such a long time in answering but my daughter has been in hospital and I stayed with her. We are still fighting the City council but staff are leaving ,and I cant blame them.Still meetings ,still no consultation as I understand it.We have been offered Advocates and a Social Worker but nothing out there for my daughter as far as I am aware. As I said before ,it is making people ill with the worry and this City couldnt care less.In my opinion It is after money from the land possibly to go toward the 2020 Commonwealth Games which we can afford surprisingly. Seems to me in this day and age money/prestige and not people (especially the disabled) seems to be the priority. Am so ashamed of my City and it lack of concern/care of the most vulnerable.I always felt it was a leader in the past.Another meeting happening on Monday so will try to update you about the outcome.Am VERY pessimistic about the outcome. Kings Norton day centre closure put on hold after challenge. The controversial closure of a day centre for disabled people in Birmingham has been put on hold following an official challenge from backbench councillors. City social care chiefs have been ordered to look again at plans to axe the Fairway Centre in Kings Norton, which is regularly attended by 51 people with physical or learning disabilities. The order came from the council’s Heatlh and Social Care scrutiny committee following a challenge from cllr Alex Aitken (Lab, Kings Norton North). He has been backing the service users and was joined by some for the committee hearing. The Labour cabinet decided earlier this month to close the centre, but the successful challenge means they will be asked to look at it again in September. He was highly critical of the way the closure has been handled by social service bosses saying the decision was taken in a closed meeting in July 2017 and that consultation was pre-determined and said six long standing members of staff have already left and service users been encouraged to find alternative places before the closure decision has been confirmed. Many will struggle to get day care. Cllr Aitkin said: “Christine a wheelchair user has been unable to find a compatible facility, and David who is visibly impaired is struggling to find a centre to cater for his needs." One key area of dispute is over the condition and cost of repair for the day centre. The council says the bill would be £400,000. “We haven’t got the money to do that building up,” she said. She denied there were no private meetings and that consultation had not been adequate in summer 2017, but this has been rectified during the autumn. She said some protesters chose not to engage in that consultation. Committee member cllr Peter Fowler (Cons, Harborne) said that service users at Fairways have been living under a cloud since closure was first discussed. He said: “What I find particularly concerning and one aspect I’ve asked cabinet to specifically think again about is the fact that they are currently implementing a whole new strategy for day care services across the city meaning that service users could be moved out of the Fairways now only to be moved again in six to 12 months as the council moved away from providing services in day centres. The committee voted unanimously to ask the cabinet to reconsider its plan to close the centre. NOT ONE COMMENT in the article's comments section. ANY campaign like this one deserves OUR full support. Doing nothing back in 2004 open the floodgates ... and the waters are still pouring through ! I've been having my own battle with Hampshire County Council. Just loaded up the decision, as it's confidential for the first three months after being made.